Sea to Sky Alternative Healing Society, vancouver, Canada. Information, Photos and Reviews. We are a medical cannabis dispensary that offers service to patients who are seeking a natural way of healing. The signup process is easy come in today, we provide alternatives to conventional pharmaceutical drugs using various cannabis and cannabis infused products. We are dedicated to providing top quality medical cannabis to our members in a safe, convenient and non-judgmental setting. We are also dedicated to educating our community about the medical benefits of cannabis and promoting its responsible use. Each product we offer is thoroughly researched and tested to ensure it meets the Sea to Sky standard. Our employees have expert knowledge of the properties of various strains and infused products, and they can help patients identify the best selection to suit their needs. Most of our patients come to us after having tried a myriad of pharmaceutical drugs to treat their chronic medical conditions. These patients have given up on conventional pharmaceuticals because many of them have proven to cause severe side effects. We work closely with physicians, naturopathic doctors, and nurse practitioners who hold weekly on-site office hours to consult with patients to provide diagnoses and administer treatments for the patients’ chronic conditions. 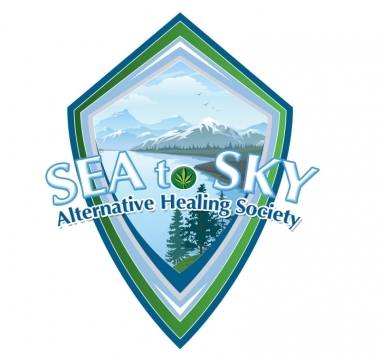 Nobody has reviewed Sea to Sky Alternative Healing Society yet, Be the first. You are submitting a booking enquiry. 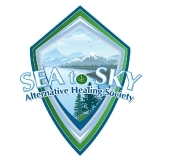 Sea to Sky Alternative Healing Society will then contact you by email with details of availability and prices.